Colorado has some of the most child-friendly custody laws in the country. The laws encourage parents to have a joint child custody arrangement, which gives both of the parents equal time with child, and equal legal rights to the child. That doesn’t mean that the court will order joint child custody, but judges here are much more likely to approve such an arrangement. Joint custody arrangement is often recommended by parenting experts as one of the best child custody arrangements. In an arrangement like this, parents may have both joint physical as well as legal custody. The child will share homes with both of the parents, and parents will have an equal right to make legal decisions for the child, including decisions about his education, health care, and other matters. Decisions about smaller matters, like bedtimes, and mealtimes will fall upon the parent the child is with at that particular time. Parents must submit a plan to the court, defining exactly how they plan to divide the child’s time between the two of them. Obviously, this kind of arrangement does not work if the parents are hostile to each other and cannot get along with each other. 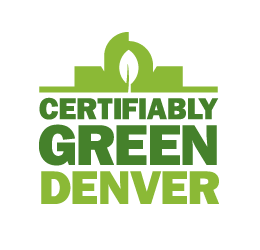 In a joint custody arrangement, or a joint parental responsibility arrangement -which is what Colorado laws refer to custody as – is not suitable, you can choose primary parental responsibility. In this kind of case, one parent will have primary parental responsibility of the child. This is also referred to as sole custody. The other parent will have overnight visitation with the child. In a primary responsibility kind of parenting arrangement, the other parent or the noncustodial parent has less than 90 overnight visits with the check. 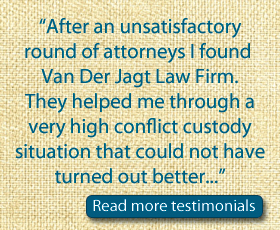 To determine what kind of custody is best for your situation, contact us.